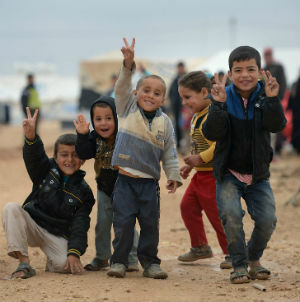 We wish to express our sincere gratitude for your donation to the Christ the King Refugee Sponsorship Project. Your donation will help our community make a difference for a refugee family building a new life in our community. You will receive an email from PayPal confirming the amount of your payment, which you may wish to save or print for your future reference. ​Our office will send out official income tax receipts in early 2016 for all donations received in 2015. Please check back this website regularly for updates on this project.